Cord hemp twine 300 feet, 48lb test. 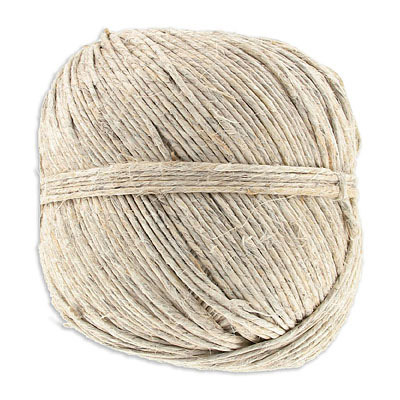 Frabels Inc.
Cord hemp twine 300 feet, 48lb test. (SKU# TT48HEMP). Sold per pack of 1 spool(s).